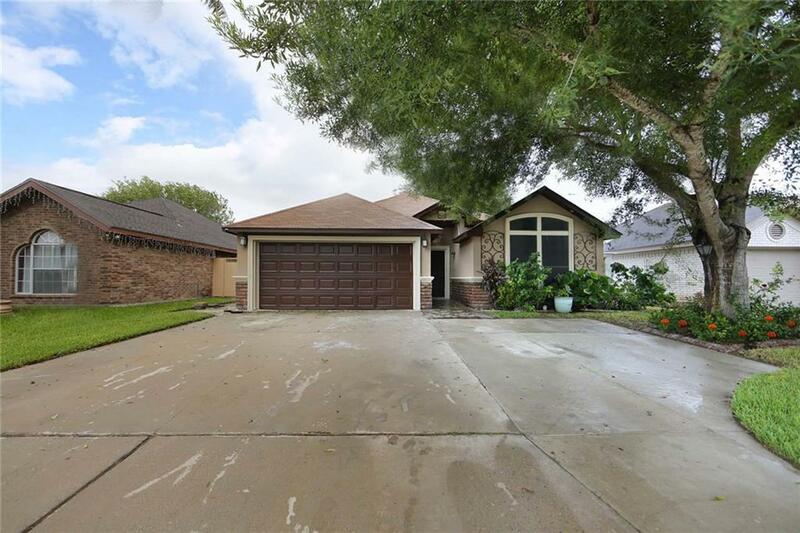 Featuring 5 bedrooms, 3 baths with 2338 sqft - this large home is ready for a family that needs room to roam. 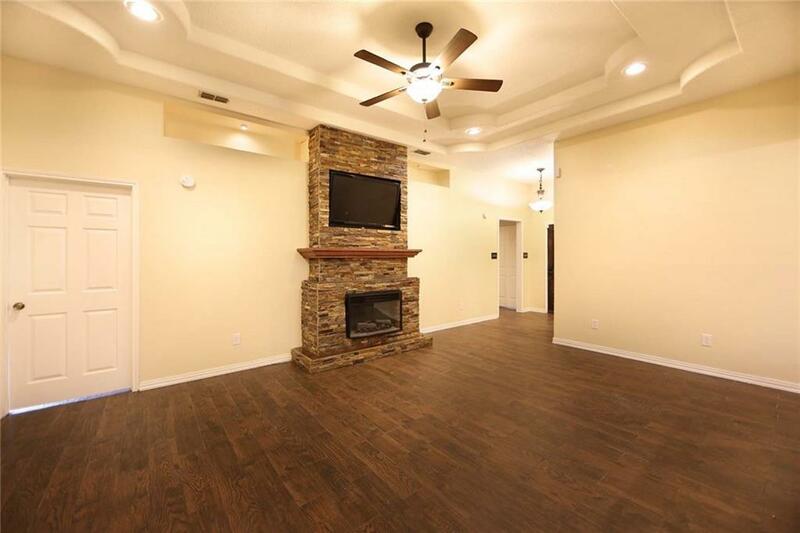 House has a fireplace, recess lighting, granite countertops. 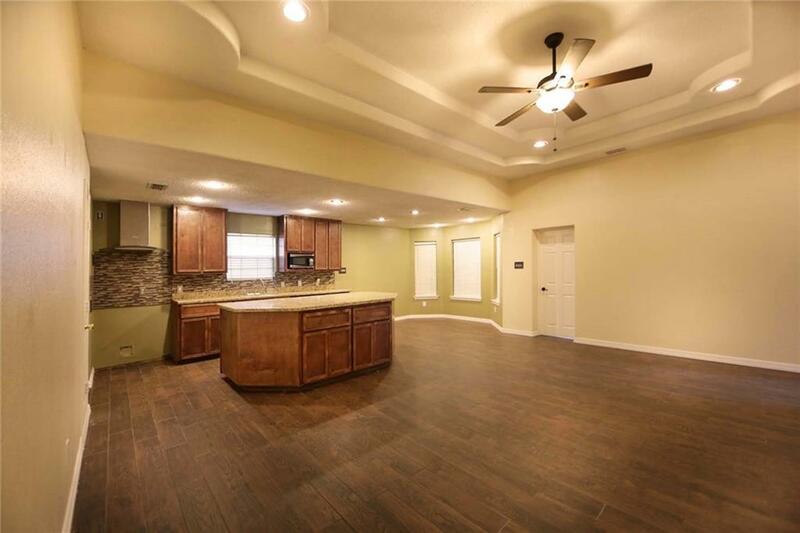 Sizeable master suite with an attractive bath with dual vanities.